This half-pager template has been extremely valuable in my classroom when I lead a small group math session. 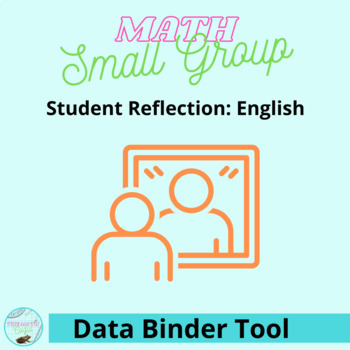 It allows students to review and reflect what was learned in the small group or one-on-one session, while increasing student accountability. You can attach it to what was worked on, have them glue it to their notebooks, or just organize them in students' data folders. I'm confident this template will spark student discussion and self-reflection in your classroom!